CHICHEN ITZA was the Capital of the Mayan Empire and Now is considered one of the new wonders in the world.This ancient Mayan ruins is an amazing place of soaring pyramids, massive temples,and startling carved columns. .This is a guided tour, where you will know and learn everything about this culture and its legacy. Know The Temple of Warriors,The reclining Chac Mool figure, a form of classic Maya sculpture, A Mayan sports included a game with a soccer-sized ball.This enormous court where this game was played is the largest ever found. During the fall and spring equinoxes, the sun's shadow forms an enormous snake’s body, which lines up with the carved stone snake head at the bottom of the Castillo pyramid. * Please be aware. At the time of pick up the vehicle will not have the Canada Tranfers logo. We use suppliers. Extra cash for souvenirs and your expenses. Children: $35.00 Enjoy a pleasant trip to the ancient ruins of Chichén Itzá. You will also visit the Cenote Ik kil with natural beauty and swimm in its refreshing waters and get a delicious buffet lunch with specialities of the Yucatecan cuisine.Drinks, lockers and life jackets are not included. 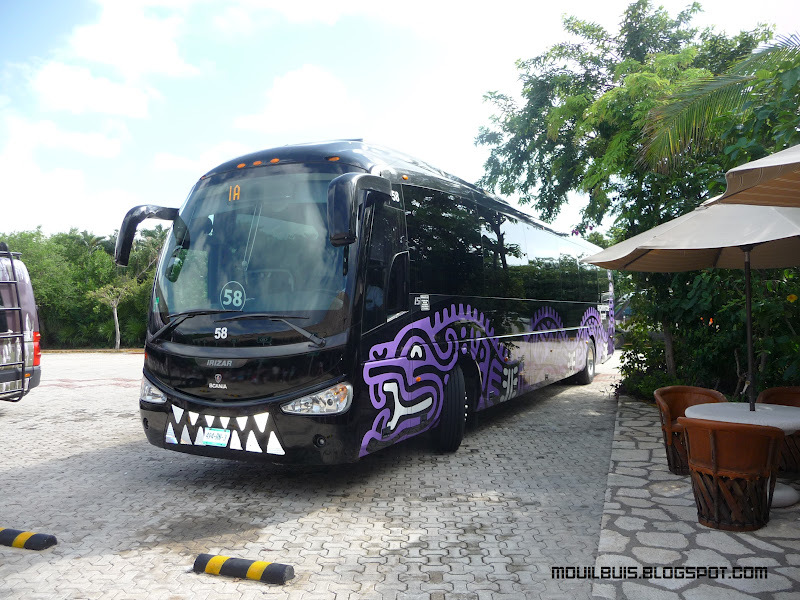 Children: $50.00 Enjoy a pleasant trip to the ancient ruins of Chichén Itzá. You will also visit the Cenote Ik kil with natural beauty and swimm in its refreshing waters and get a delicious buffet lunch with specialities of the Yucatecan cuisine.Drinks, lockers and life jackets are not included.